In the near future, ScanTech Technical Consulting is moving into the realm of nanotoxicology surveys and consulting for analyzing the health impact of new nanomaterials that exist or will be produced in the near future to be incorporated in many modern manufactured products. We are currently partnering with labs that are able to analyze important characteristics such as particle size, surface area to volume ratio, charge, geometry, aspect ratio, etc. in order to determine potential biological impact. 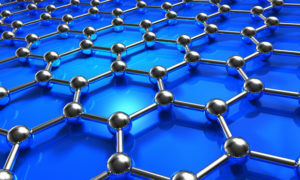 It requires a unique interdisciplinary background to perform this type of work as it melds together the fields of nanoscience, physics, human physiology, toxicology and industrial hygiene. Furthermore, it is important to stay up with the latest research as there is very little long term epidemiological data for materials that incorporate nanoparticles, so the possible effects on workers and consumers are not well established and in many cases can only be inferred by analogous scenarios, in vitro experiments, and a good grounding in biophysics. This entry was posted in Nanotechnology / Nanoscience Book Reviews and tagged consulting, environment, environmental, evaluation, nanoparticles, nanotoxicology, testing on August 24, 2018 by Joel-Anthony Gray. This is the beginning in a series of quizzes on Nanoscience that I created. Just click on the START QUIZ button below – there are 10 questions worth 1 point each. I have developed these nanotechnology quizzes as I am dissatisfied with the current ones found on the Internet. They are often either needlessly specific (“what is the patent number for the nanomagnetic product being worked on by Rice University as a cure for hangovers”) or are outdated as advances have been made since the quiz was published. Also, I hate multiple choice problems where they give you three silly options and one obviously correct answer. The goal should be to make you think carefully and to really test your knowledge. Thank you for taking the quiz – please give suggestions for other questions. What does the effective mass of a photon describe? Which of the following is an allotrope of carbon? In how many dimensions are quantum dot excitons confined? What best approximates the diameter of a DNA molecule? red instead of gold because of surface plasmon resonance effects. transparent because the particles are too small to be seen. metallic gold because the photoelectric effect still holds at the nanoscale level. fluorescent because of short wavelength UV photon exchanges between the gold nanoparticles. What are the three types of chirality associated with a carbon nanotube? A surface which is hydrophobic such as teflon will do what to a drop of water deposited on it? 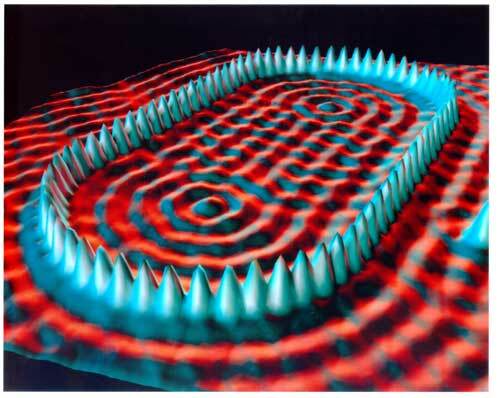 The resolution of an optical microscope has a theoretical limit of resolution based primarily on what factor? Which of the following is a direct bandgap semiconductor? 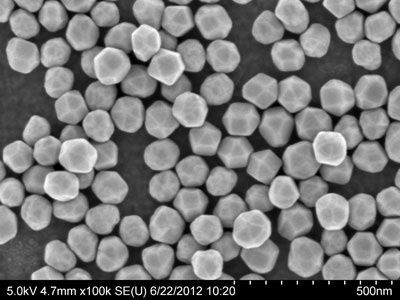 This entry was posted in Nanotechnology Quizzes and tagged dallas nanotechnology expert, nanoscience, quizzes on May 23, 2013 by Joel-Anthony Gray. 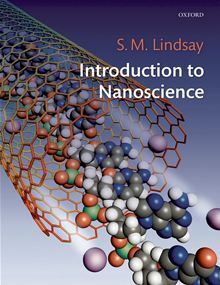 This is one of my favorite introductory texts for nanoscience as the writing is clean, detailed and well-organized so that you can easily find information on specific topics. There are numerous analogies and illustrations throughout the text which do an excellent job of explaining complex topics. The associated math is presented as a near perfect balance between supplying key equations with the necessary explanations of the symbols and constants without being overly dense. What sets this book apart from other texts are the “Back of the Envelope” sample problems in each chapter which are worked through completely with the appropriate physical insight commentary. This form of presentation breathes life into equations which might easily be confused or ignored altogether. There are even chapter questions at the end, though the answers are in a solutions manual which is sold separately. (which makes it a good candidate for any professor teaching a university level Introduction to Nanotechnology course. 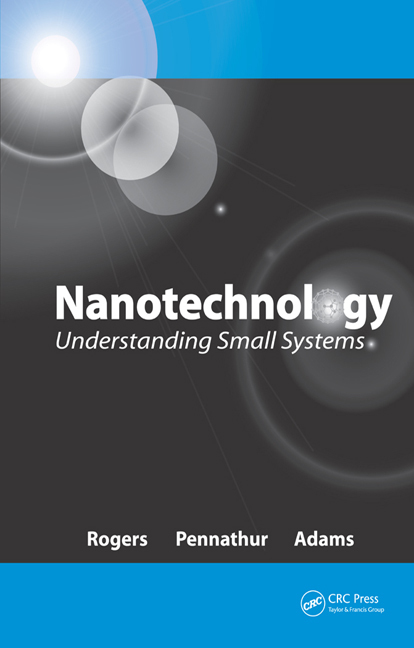 One unique chapter is devoted to scaling laws, which is the heart of what makes nanomaterials unique in properties and application. While the book is very readable and not overly sophisticated, I feel that any grad student that masters the concepts presented within will be well armed to answer or understand most nanoscience questions and concepts. NOTE: There is now a 3rd edition of this text just published in October 2014, but I have not had the opportunity to see what changes have been made. (the page count has not gone up by much) Please note that this latest edition has won the Amazon Favorite Books of 2014 Award. 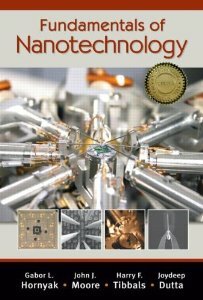 This entry was posted in Nanotechnology / Nanoscience Book Reviews and tagged introductory nanoscience, Understanding nanotechnology on June 3, 2013 by Joel-Anthony Gray. The title of “Introduction to Nanoscience” is deceptive as it often dives steeply from everyday analogy into deep theory with little warning. While I can appreciate giving undergrad students or laymen a taste of how little they know, the roller-coaster nature of the text can make it difficult to consistently focus on certain fundamentals. The liberal peppering of partial differential equations regarding quantum physics and statistical kinematics also makes the beginning chapters a bit daunting to wade through, especially when the author gets so focused on mathematical descriptions that critical physical insights whiz by like the landscape from inside a bullet train. One of the main challenges of engineering and physics texts is the fine balance between highlighting key ideas without getting lost in the broad swaths of detail. Sure, give a grand tour of everything, but keep a good map in your hand. On the whole, I like the book, but I do not recommend it to someone who has anything less than a grad level understanding in quantum mechanics and organic chemistry. 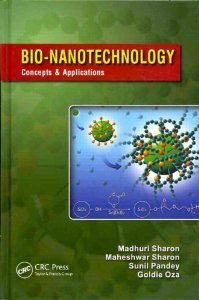 This entry was posted in Nanotechnology / Nanoscience Book Reviews and tagged Introduction nanoscience on May 18, 2013 by Joel-Anthony Gray. Despite some flaws and shortcomings, this is quickly becoming one of my favorite texts on the subject. There is definitely more of a bias towards helpful illustrations, photos and diagrams in here than there are equations, so this is NOT a hard-core reference manual, but it is an excellent overview of some of the latest concepts and approaches in the field of bio-nanotechnology. The areas covered are broad and what I find to be the most valuable contribution of this work is the ILLUMINATION that it provides on fundamental concepts that are too often obscured by analysis and math symbology. For example, the chapter on ATP Synthase motor dynamics is the most detailed and yet most understandable explanation I have yet encountered on this almost supernaturally efficient wonder of nature. 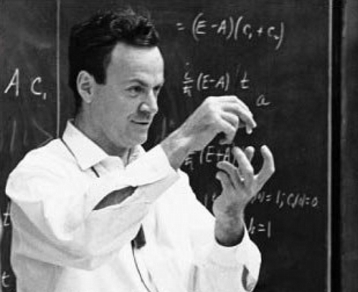 There are numerous other eureka moments I encountered throughout the book while reading; the kind of “Aha!” transitions that professors and PhD students allude to when you reach a certain quantum leap in understanding and you glimpse how all sorts of “First Principles” converge, interconnect and hang together. The only detraction at times is the glaring grammatical mistakes in certain chapters that are the obvious result of mistranslated material and/or a lack of good proofreading. This may seem picky, but in some cases the error is of such a magnitude that the technical meaning is distorted into misinformation. In one case, the number of hydrogen bonds between nitrogenous bases is incorrectly illustrated as 2 for both A & T and C & G with the ring order in DNA accidentally reversed. (the correct number is 2 and 3 respectively) Still, a sharp student or professor should be able to suss out the wheat from the chaff; I just look forward to a 2nd edition that has been more carefully edited. 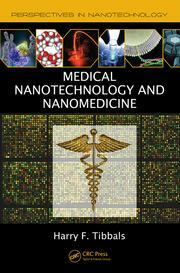 This entry was posted in Biomaterials / Nanomedicine / Bionanotechnology, Nanotechnology / Nanoscience Book Reviews and tagged biology, biomedical, bionanotechnology, Dallas, nanobots, Nanotechnology on June 30, 2013 by Joel-Anthony Gray.